The Galaxy S9 is still a great phone in 2019 — especially if you're a big fan of wirelessly charging your phone. There's a large number of options out there for wireless charging, but not all are made equal. For those who love keeping things "on brand", we'd recommend the Samsung convertible charging pad, but there's no shortage of great third-party accessories available, too, including the stylish IOttie iON Mini. We've rounded up the best and most reliable wireless charging pad that won't let you down! From iOttie comes this stylish charger that's Qi-compatible with a charging zone capable of 10W output. 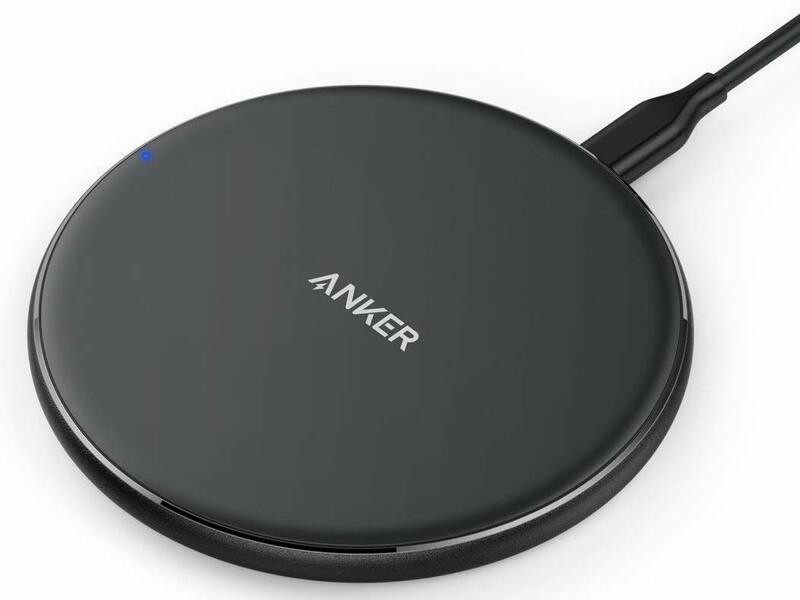 A soft fabric finish available in your choice of four colors makes this a wireless charger that will actually look great on your office desk or end table. 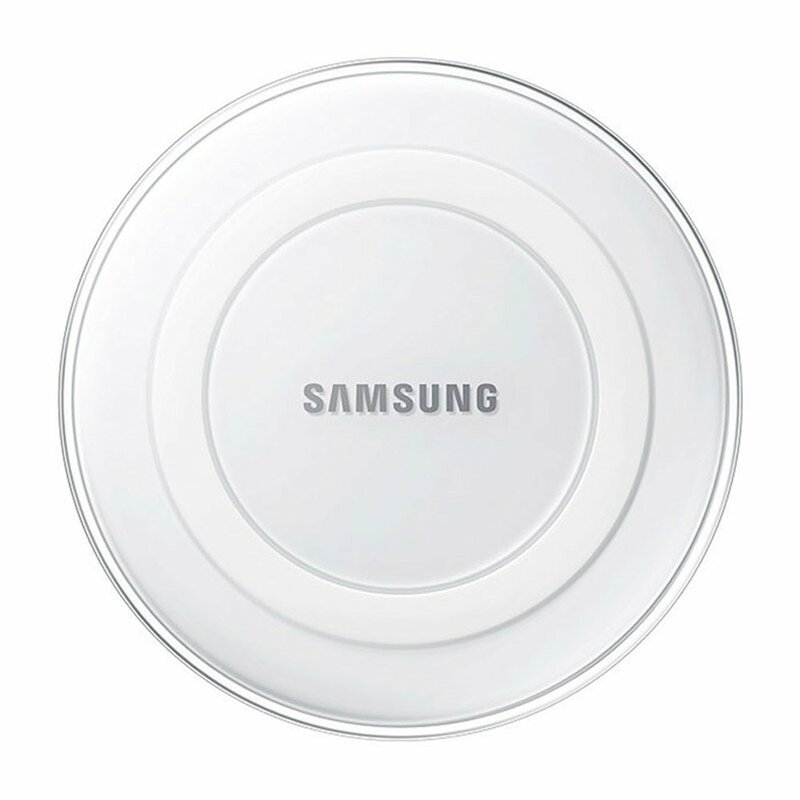 Samsung's wireless charging pad combines the best wireless charging technologies packed into a really sleek design. Launched alongside the Galaxy S8, it features a premium leather-like appearance and ingenious design which allows you to easily convert this pad into an angled charging stand. Samsung's old style of the wireless charging pad is still a reliable option for the Galaxy S9. These charging pads look like mini-UFOs and are Fast Charge-compatible. It also ships with a Samsung 2A wall charger — always great — and comes with a standard one-year warranty. 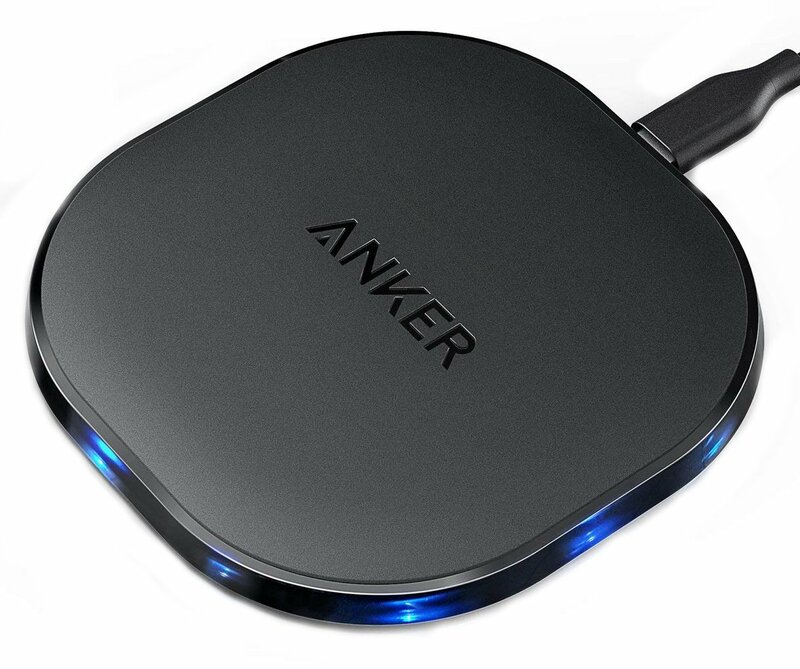 If speedy charging is what you're after, you'll want to spend a bit more on this Anker charging pad. You'll need a Quick Charge 3.0 wall charger to get the top speeds, but beyond that this has a some good features including the LED indicators around the edges that will turn off when charging is complete. 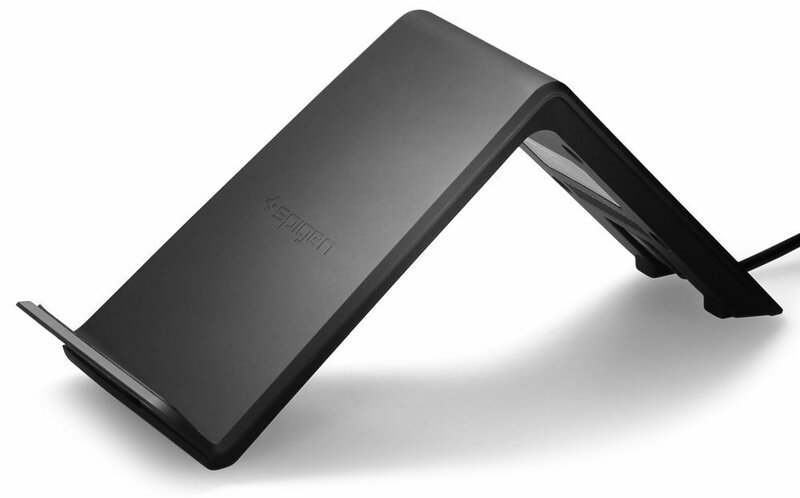 Spigen's charging stand is angled, making this a great option for your office desk so you can easily see your display while your phone is charging. This stand features three charging coils that allow you to charge your Galaxy S9 in vertical or horizontal orientations — but you'll need to supply your own 10W wall adapter for best charging results. 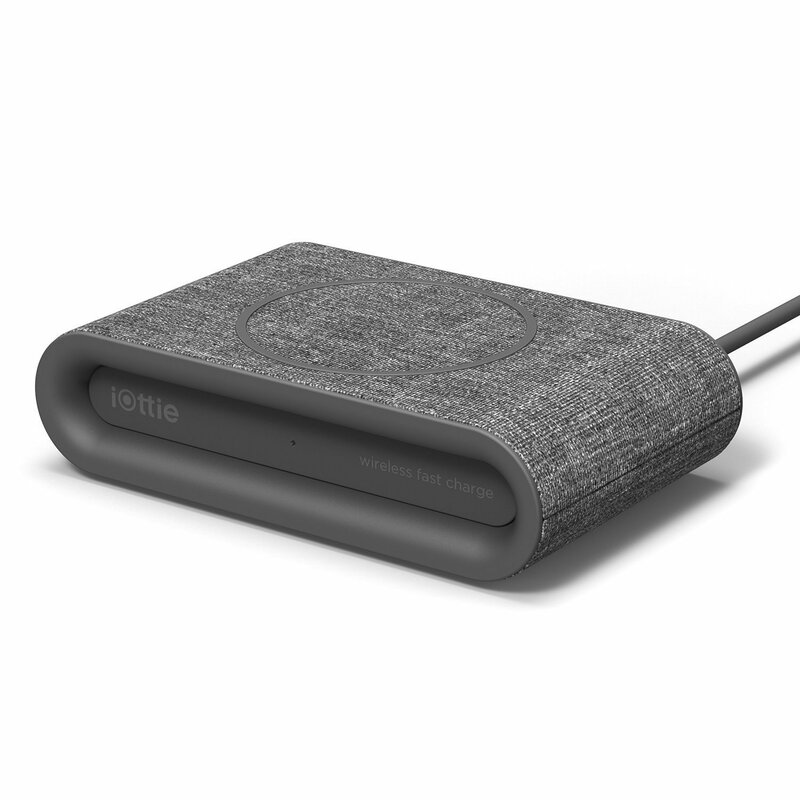 Which charger you go with will ultimately depend on your budget and design preference, but I personally use and recommend the iOttie iON Mini which offers support for wireless fast charging to top up your Galaxy S9 as fast as possible. I also personally love the fabric finish and it never looks out of place whether it's on a bedside table, in the living room, or set up at my office desk. 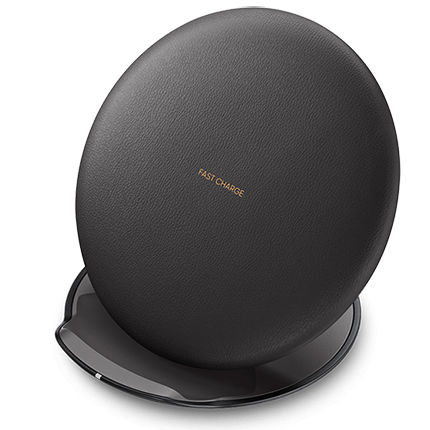 Of course, if you spend just a bit more you can snag the stylish Samsung Convertible Wireless Charging Pad/Stand which is even better at a discounted price compared to around $100 when it first launched. It's a specifically smart option if you love using Samsung phones and can easily convert into a stand for better viewing angles at your desk.